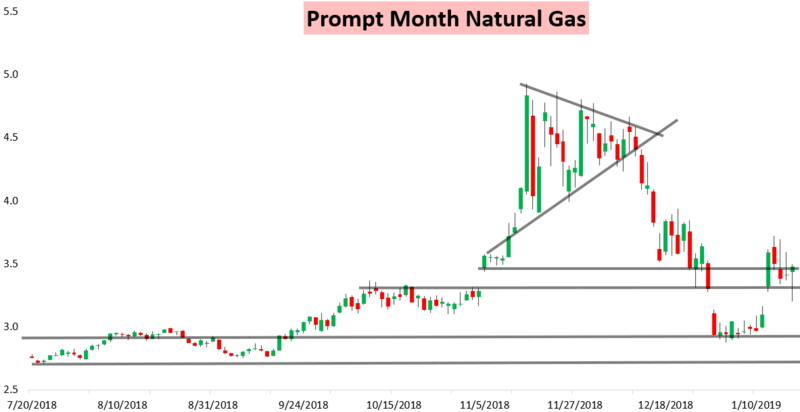 It was an ugly day early in the natural gas market, with prices selling off hard on bearish overnight weather model guidance and cash prices that couldn't rally this morning. Yet prices bottomed early and bounced on colder afternoon European model guidance to settle a couple percent higher on the day. 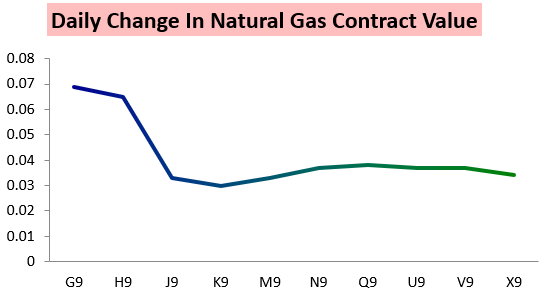 The February contract ended up being the strongest of the day after lagging significantly before then, and the March contract followed too, but the entire gas strip was again rather firm. The result was only a modest tick higher in the March/April spread today. Initially, prices were very weak off overnight weather model guidance, though in our Morning Update we maintained our Slightly Bullish sentiment even with prices down 3.5% as we saw risks increasing for bullish 12z weather model guidance today. 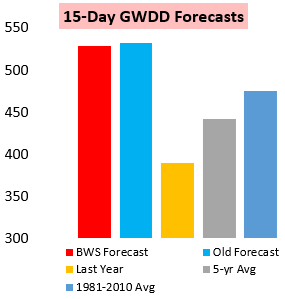 While we saw some overnight GWDD losses, we noted that they were not all that impressive in the update either. Then in our Note of the Day we highlighted that the $3.2 should easily hold and that a firm gas strip indicated room to rally on any colder weather model guidance. That's exactly what played out, and we got the end-of-day rally in line with our thinking. 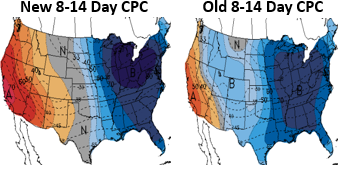 The Climate Prediction Center also increased cold risks in the East in line with this modeling. 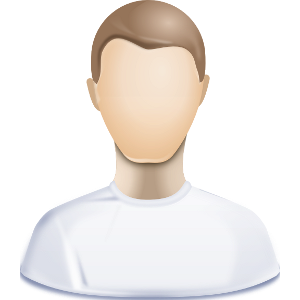 Now, traders will keep a close eye on future weather model changes over the weekend which will likely determine how prices move next week.